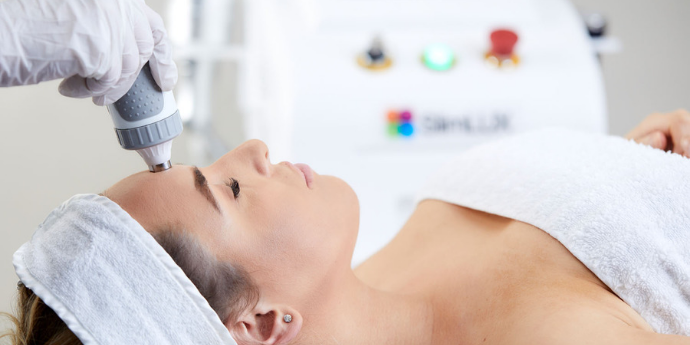 Fat Cavitation treatments are on the rise in salons, medispas and clinics as they provide busy, every-day people with that little bit of extra help to achieve their ideal body shape without the need for surgery. It’s a great investment for beauty businesses seeking to welcome in new clients and increase their re-booking rate as a course of treatments spaced over weekly intervals will give your clients the high-impact results they are looking for. At The Global Beauty Group, we place such a high importance on technology training that when you purchase equipment from us, training isn’t an optional extra – it’s included. 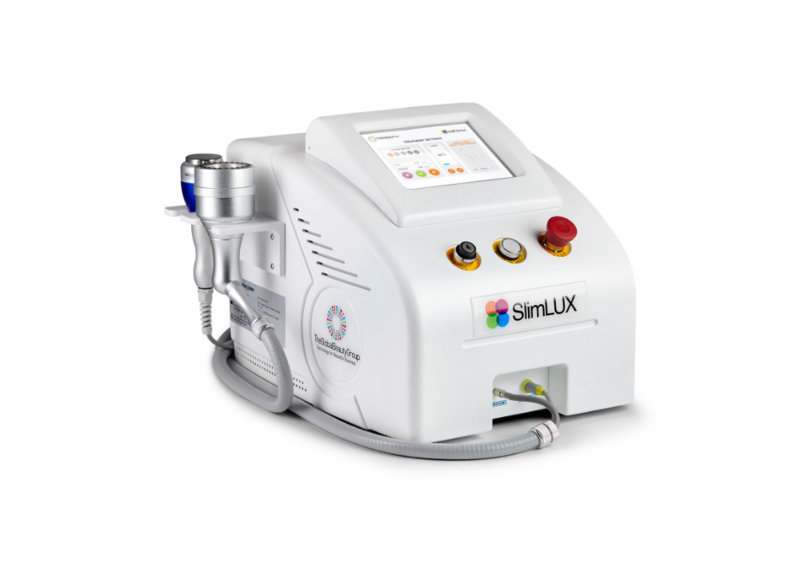 We believe that investing in a fat cavitation machine is investing in your own future as a professional and skilled aesthetics specialist. Award-winning marketing support is just one of the features of our ongoing customer support. Enjoy an array of marketing resources to ensure you launch your new fat cavitation and body contouring services with a bang!